Standalone cistern for transportation of petroleum products. All skins are displayed in the traffic and agency orders. 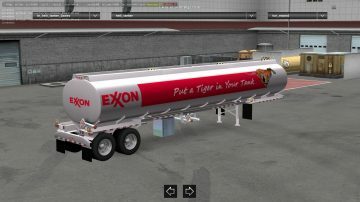 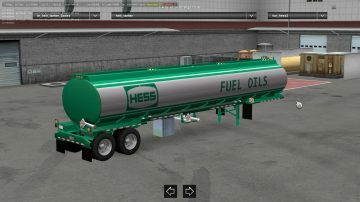 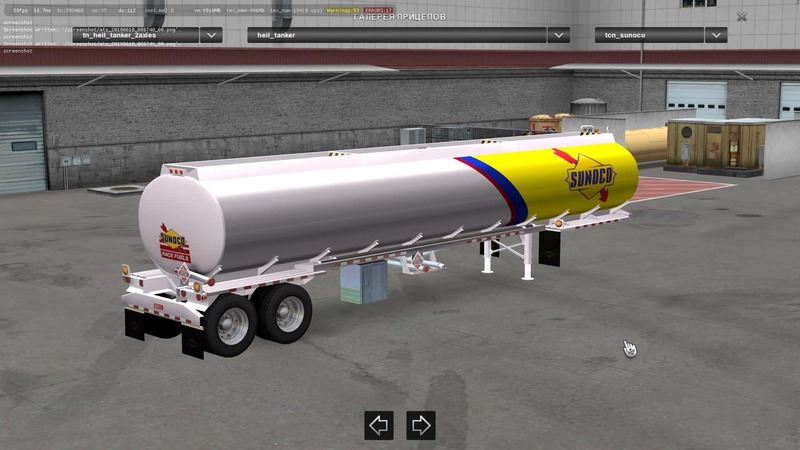 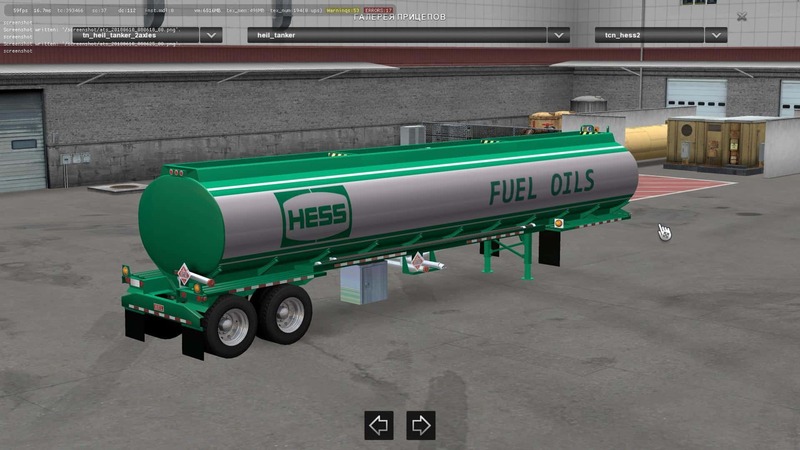 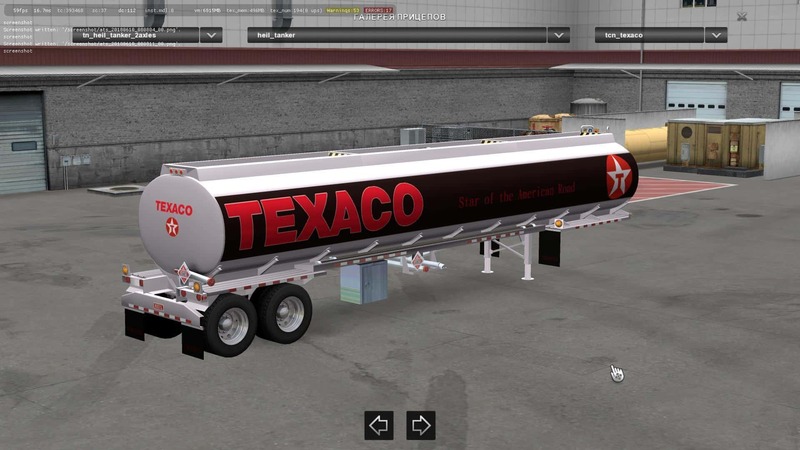 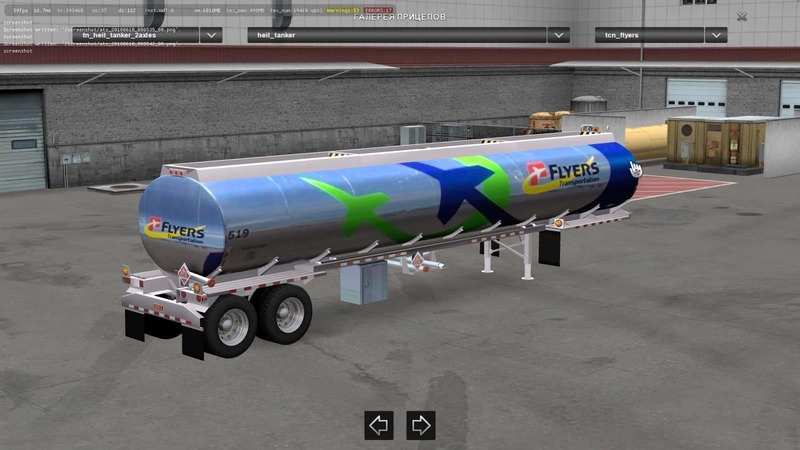 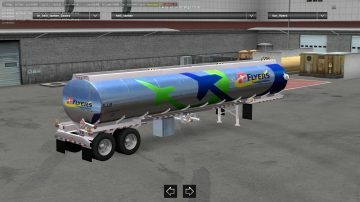 Needs to be updated to ATS v1.32………….